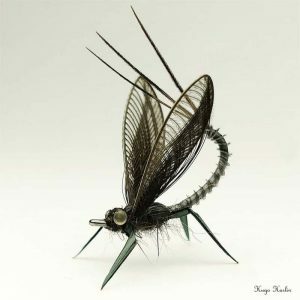 Hugo Harlin is a 24 year old Swedish fly tyer, and a straight up artist. 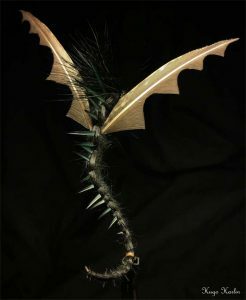 It was just four years ago that Hugo saw an article in a magazine on tying a marabou streamer. 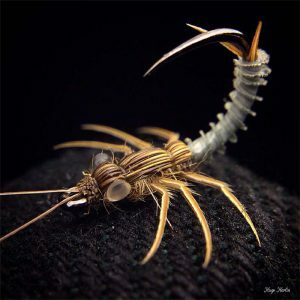 He dug his fathers old tying kit out of the attic and began what would be a life long passion. 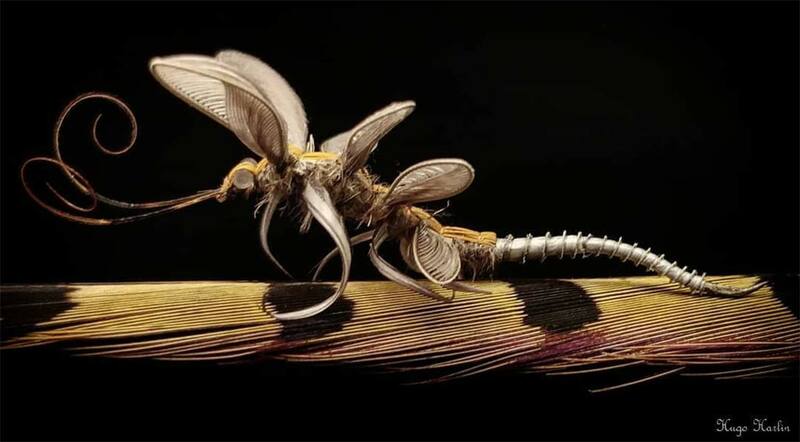 Now, when he isn’t studying physics and engineering, he spend his time crafting some of the most beautiful flies you are likely to see. Some of them get fished, and some are purely works of art. Take a few moments to check out Hugo’s creations, or maybe order one of your own. 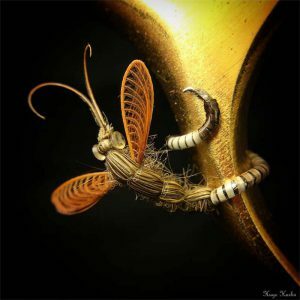 This entry was posted in Fly Fishing Lifestyle, Fly Tying and tagged and a straight up artist., Hugo Harlin is a 24 year old Swedish fly tyer by Louis Cahill. Bookmark the permalink. Fantastic creations. Keep it up!